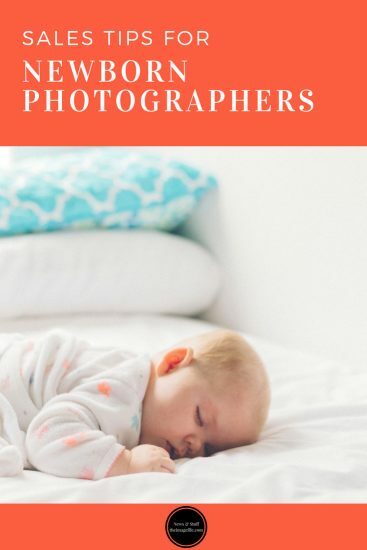 We’ve told you all our tips and tricks for becoming a professional newborn photographer, and now we’re focusing on sales tips. Obviously, your main aim as a newborn photographer is to sell baby images to parents, but how do you start? And what’s the best way to boost sales? In-person sales tend to be more successful for newborn photographers compared to other techniques. Below are some sales tips for your in-person viewing sessions. As humans, we are driven mainly by emotion and that “I need to have that now” feeling. So as tempting as it may be to share those gorgeous baby photos on social media, hold back! Create suspense for the client in the build-up to their viewing session and let them build that connection with the images in person. The majority of us wouldn’t purchase something without seeing it and the same goes for photographs. If you want to increase sales then let your clients hold a print, a canvas or a frame sample to see the quality and size in the flesh. Generally, new parents prefer an at home viewing session. It tends to be easier with a newborn baby and more comfortable for a new mother. Equally, by being in the client’s house during the viewing session, you can really set the scene for the images by suggesting certain products for certain areas of their home e.g. a 16 x 24 canvas might look amazing in the dining room. If you ever want to book future sessions, clients need to know that you appreciate their business. You need to treat them as more than just a pound sign and more like friends or family. You could throw in a small gift for higher spending clients or add in an extra print that your client loved but couldn’t stretch to. Even though in-person sales are a common practice amongst newborn photographers it’s still a good idea to offer prints and downloads online so that you can take advantage of the grandparent, aunt and uncle purchases. It’s become increasingly popular to tie new parents into future photo shoots by offering “milestone sessions”. This could be showing baby crawling, starting to walk and turning one. A lot of photographers also now offer Cake Smash sessions showing baby enjoying their first ever birthday cake. 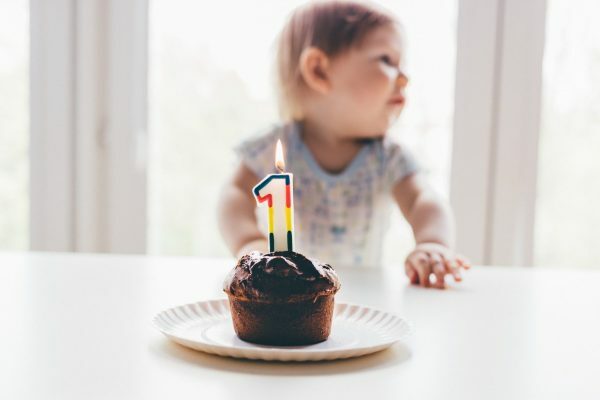 Be aware though that the first year of a baby’s life will be the busiest and most challenging for new parents and therefore it’s up to you as the photographer to make a note of when you should be offering the next milestone session. Equally, be aware that some babies develop sooner or later than others. So make sure you contact parents as soon as the baby might be moving into their next milestone. It’s always better to be premature than to have missed the window. Working with others in the newborn industry is a great way of giving your photography business more coverage and getting it in front of a larger audience. You could approach local businesses who specialise in nursery decor and clothing or even local baby groups. Some milestone sessions can be offered whatever the weather so to speak e.g. 3 months, 6 months, 9 months and cake smash. However, you could offer seasonal milestones such as baby’s first Christmas or baby’s first Easter. 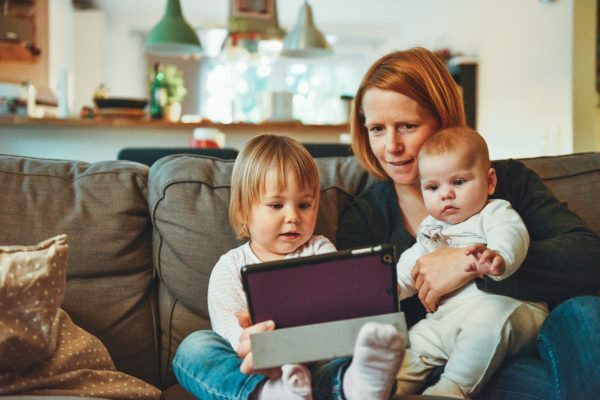 If you specialise in multiple photographic genres, for example, newborn photography as well as family portraits and maternity photography, it’s best to stick to one website. You want your business to flow and splitting them all up into multiple websites will just make it more complicated for clients and give you more work trying to keep everything updated. 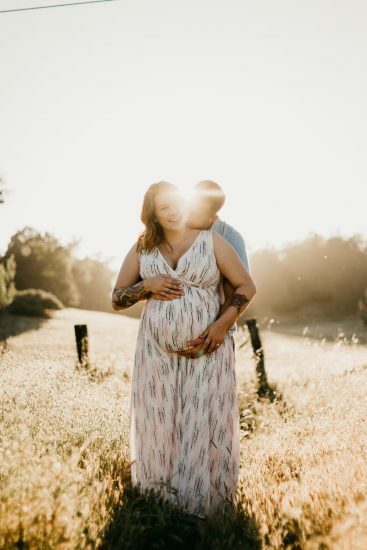 Another thing to consider is that generally mothers or grandmothers book a newborn session so it’s best to keep your website light, bright and appealing to the feminine market. Also, as the genre is very emotive it is a good idea to keep the images large and the main focal point of the website. As mentioned in our previous blog post, we provide page sets for major seasonal holidays every year, for example, Mother’s Day, Father’s Day and Christmas. These can be customised and downloaded into your website to promote your seasonal offers and discounts or just use them as inspiration. Equally, our packages feature is perfect for boosting sales with discounts and special offers. Some of the best aspects of packages include; being incredibly easy to set up, being able to include sale items in the package (making certain products even more special) and being able to use any package as a trigger for further discounts and encourage even more sales.